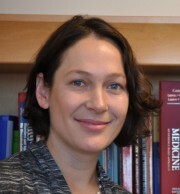 Jane Schell, MD, is an assistant professor in nephrology and palliative care at the University of Pittsburgh Medical Center, PA. She completed her residency in internal medicine at Johns Hopkins. During Nephrology fellowship at Duke University Medical Center, she completed a Masters in Health Sciences engaging in qualitative research addressing how elderly patients and nephrologists discuss prognosis and end of life. This work identified key communication barriers between nephrologists and elderly patients for adequate preparation for the future and end of life. She went on to complete a fellowship in Hospice and Palliative Medicine at Duke University Medical Center. Her clinical and educational interests include advancing the field of renal palliative care. Jane has focused her work on improving how nephrologist communicate serious news such as dialysis decision-making and end of life with patients. 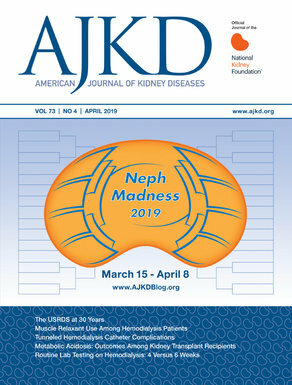 She has developed and published a communication curriculum, NephroTalk, for nephrology fellows addressing treatment decision-making and end of life care in patients with kidney disease. NephroTalk is based on a national curriculum OncoTalk developed to enhance oncology fellow communication skills. She has conducted workshops at Nephrology programs and national meetings. She is a member of the Geriatric Nephrology Advisory Board (GNAG) through the American Society of Nephrology.